The new British Columbia government confirmed it won’t tinker with the previously-announced 50-cent increases to the general minimum wage and liquor server wage. Effective Sept. 15, the general minimum wage will increase from $10.85 to $11.35 and the liquor server wage will rise from $9.60 to $10.10. The government announced that a fair wages commission will aim to get British Columbia to a $15 minimum wage, along a planned, responsible path. The commission will submit its first report within 90 days of its first meeting. 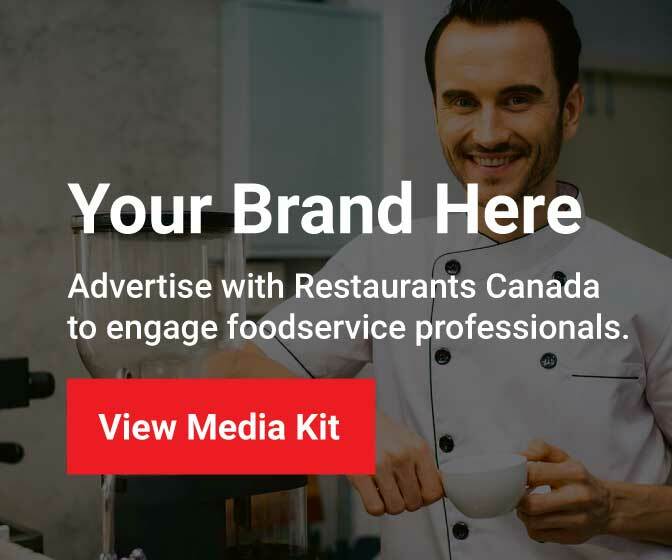 Restaurants Canada will work with the new government and fair wages commission on future minimum wage increases to raise wages without costing entry-level employment opportunities. – Restaurants Canada’s Mark von Schellwitz in our official press release. VIDEO: Restaurants Canada tells Global News why minimum wage hikes that are too much, too fast, hurt youth jobs and server hours.